Nobody likes to read jargon-filled fine print, especially at the bottom of complex insurance policies. Unfortunately for many people, until they're involved in an accident, they might not realize what is and isn't covered. Every state requires different types of insurance, and reimbursement after an accident can be opaque, especially when authorities have difficulty determining who was at fault. As a result, many states, including Michigan, have adopted no-fault systems, meaning that no matter who is at fault in an auto accident, insurance companies pick up the medical bills, rehabilitation expenses and wages lost due to personal injury for every person involved. However, no-fault systems are still complex and insurance companies are notorious for shirking accident victims of the benefits they're due. 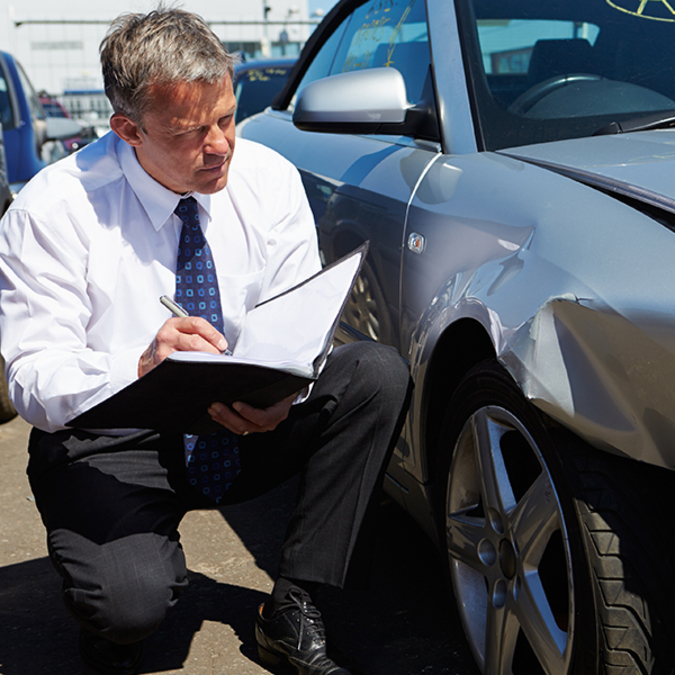 Along with learning about how no-fault works, if you've been in an accident, you can also talk to a professional for advice about your unique situation. The tort or lawsuit system is infamous for long and expensive court battles that financially drain plaintiffs and defendants alike, and that is one of the reasons many states have adopted the no-fault system. As of this year, 12 states and Puerto Rico have no-fault auto insurance laws. The amount of property protection insurance money awarded to drivers varies depending on the elements of the accident. In Michigan, PPI can pay as much as $1 million for property damage and all medical costs. It will also pay up to 85 percent of the income you would have earned if you had not been hurt, for up to three years, according to the Michigan Department of Insurance and Financial Service . Although PIP makes some aspects of the insurance claim process smoother, opponents of no-fault laws say that forcing people to buy insurance with these provisions make premiums and medical procedures too expensive, according to the Michigan Chamber of Commerce . The restrictions placed on personal suits is the biggest difference between insurance policies that require PIP and those that don't. Unless you meet requirements, like your medical costs exceed a certain amount or you are seriously disabled as a result of the crash, you cannot sue the other driver. The players with stakes in insurance laws are health and car insurance industries, and each enlists state representatives to push bills and reforms that will shift the cost of wrecks onto the other industry or the people involved in accidents. If your health insurance has to pay your medical bills, your auto insurance company comes out better financially. Ultimately, neither is concerned with the financial or physical wellbeing of their customers. "Insurance companies won’t tell you everything you are eligible for simply because they don’t want you to know or pay out," according to law firm Goodman Acker P.C. "They also will often deny or try to cut benefits you are entitled to. Even if you are at fault you may be entitled to benefits because we are a no-fault state." Insurance companies want payment for covering people against the possibility of getting injured but then want to pay as little as possible when an accident occurs, so you need to look out for yourself. If you are injured in a car accident, regardless of whether it's your fault, enlisting the help of someone who's looking out for you will help you defend yourself and get fair compensation for your accident. Contact the no-fault lawyers at Goodman Acker P.C. for a free consultation about the details of your case.